Love her or hate her, Oprah is a reader and she has influenced the reading tastes of thousands – hundreds of thousands even – of women (and probably men). 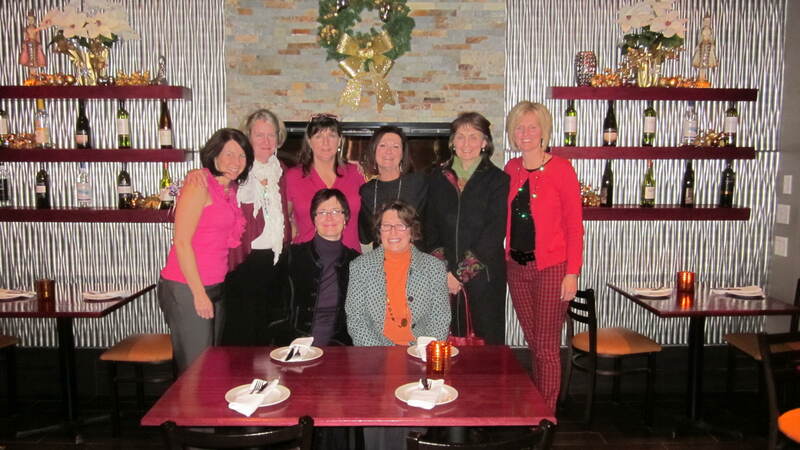 In this article from ‘O’ her editors offer some tips to keep your book club fresh and vibrant. My book club has been hard at it for over a decade, with many of the same members. I love the ladies in my book club; they’re feisty, smart and supportive. When we started the group, my son was an infant (and he’s now 12) and our monthly meetings were an opportunity to have adult conversation and a glass of wine. We’ve seen each other through many of life’s trials, drank many glasses of wine and read a lot of terrific books. I cherish my time with them. Last year, I put together some of my thoughts about how to keep a book club ticking along. Here’s what I had to say.